When your employees need to get from Point A to Point B on company time, their travel requires gas for a vehicle. Even if they use their own car, they will more than likely expect reimbursement for the gas they use in for company business. This can lead to complicated reimbursement forms and may even leave you open to internal fraud. Gas credit cards are one way to control your employee travel expenses and improve your bottom line. Using gas cards can actually help you prevent fraud within your company. It is not difficult for employees to pad their expense reports, include receipts for fuel that may not have been used for company business or use other methods to receive more from you than they are authorized to receive. It can be difficult to identify expense report fraud and may require you to use professional auditors whose fees can be excessive. With some gas credit cards, you can set the limit on each card issued, giving you better control over what your employees spend. In addition, you can see, at a glance, what is being spent on each card, providing you with better tracking. The dashboard shows expenses with adjustable date ranges and information can be sorted by employee, card or category. One thing you will not worry about with a gas card is your security. The system is highly secure. 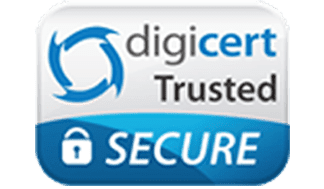 This means all data is encrypted with high-assurance digital certificates so your information is kept confidential and protected from hackers. Many gas cards are also insured by the FDIC for up to $250,000, giving you an additional layer of protection. Bento for Business is accredited by the Better Business Bureau which means they have proven to the oversight agency that they provide outstanding customer service, addressing problems and helping customers with issues as soon as possible. 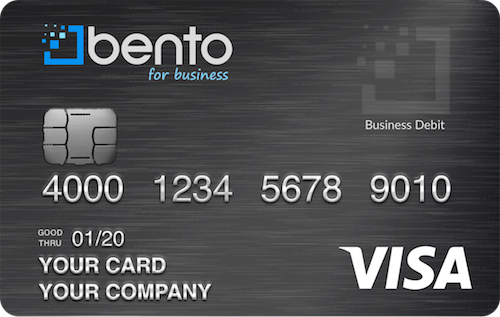 Bento for Business offers business Visa debit cards that work great as gas cards. Bento for Business Visa debit cards are also flexible. You can change employee limits and reload the card 24 hours a day, 7 days a week from any location. You and your employees can download the mobile app, eliminating the need for reimbursement forms and stacks of receipts that must be verified. The cost is reasonable as well. There is even a 60-day free trial so you can see for yourself how beneficial Bento for Business Visa debit cards are as a gas card alternative for your company. Sign up can be completed in as little as 60 seconds. Bento for Business has been recognized for their dedication to creating financial products designed specifically for small businesses. Their low fees and setup costs allow a small business to manage their financial health as easily as large companies can using prepaid debit and gas credit cards. You can learn more about Bento for Business by calling their knowledgeable customer service department at 866.220.8455 or request a demo online today to see firsthand how Bento for Business can help you get a better handle on your company finances. With Bento for Business, you can streamline your accounting process and improve your bottom line with just a few clicks of your mouse. Sign up for a 60-day free trial today!